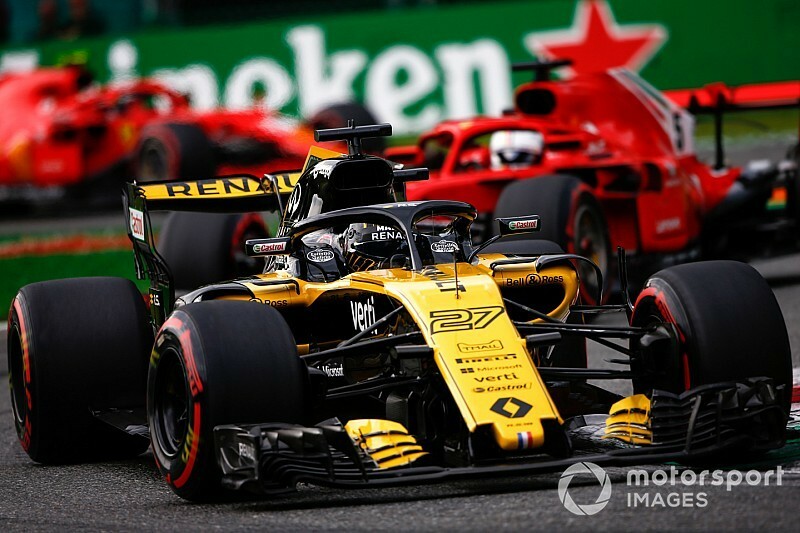 Renault technical chief Marcin Budkowski thinks it would be "ludicrous" for his team to think it can beat the top three teams in the short term. 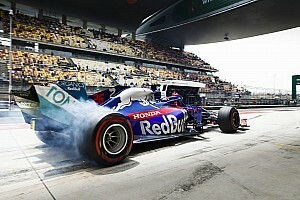 Although the French car manufacturer has made good progress this year as it aims to finish fourth overall behind Mercedes, Ferrari and Red Bull, Budkowski is sceptical about his outfit having a chance of doing much better in 2019. 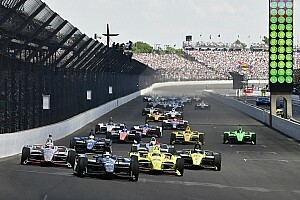 Instead, he believes that a fight for genuine wins against F1's top three outfits will have to wait for a major rules reset in 2021. "Obviously I hope it will be different, but we have to take things step by step," said Budkowski, who started work at the team earlier this year. 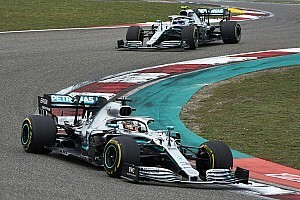 "We are 1.5 seconds off the top guys, and if I was sat here thinking we are going to recover that against people like Mercedes and Ferrari, these massive organisations, with super competent people, [I would be wrong]. "We have grown over the last two years, but they have had structures with 900 people for many years. Stability has been a benefit to them, so it would be ludicrous for me to say we are going to beat them next year. "Our objective is to continue progressing strongly, and to be honest, reducing that gap is a real achievement. I certainly hope we can fight much closer to them in 2020. But I am not going to make any predictions because it would be unreasonable. "2021 is a potential change of regulations, if that is confirmed, and we have to see that as an opportunity. Every potential change is an opportunity and a risk, from our point of view and it is proper reset of the regulations it is favourable to us if it is a fresh start." 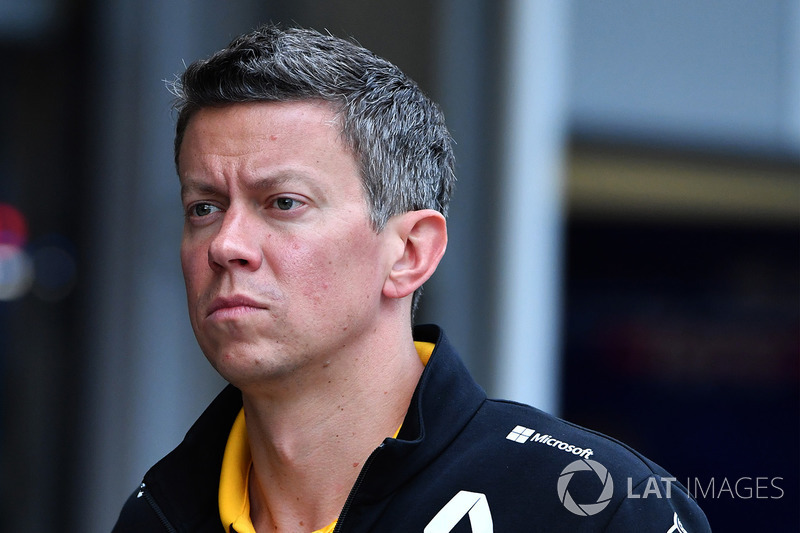 Renault has undergone a dramatic transformation since it became a works team in 2016, and Budkowski believes one of the outfit's strengths is its team spirit. 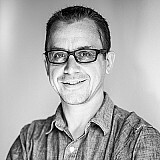 "There is a really good group of people at the basis of it, and it is a very apolitical environment, so it is a great environment to work in, a very pleasant environment," he said. "It is one where people spend their time thinking about how to put performance on the car, rather than how to stab everybody in the back. So I think that is fantastic, and it is way better than some places where I worked before." 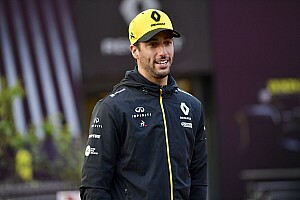 Although Budkowski is sceptical about a dramatic change of fortunes for 2019, he says sights are set on moving Renault away from the midfield battle. "We really need to establish ourselves, get out of the midfield, and be a team that is starting to get closer to the top guys," he said. "It is difficult to give relative targets because it depends on everyone else's progression. I think we need to show that we are emerging from the midfield." 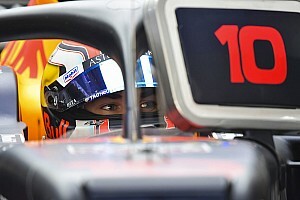 When asked if Renault needed to make more progress on its chassis or engine front, Budkowski said: "I think both. On the engine and chassis side, on the way we operate the car, everywhere the gap is significant and we need to make a step on both sides."